As you well know our beloved “Cè Taràdd” signed “The Treasures of Canusium” love to travel and make known their own goodness! 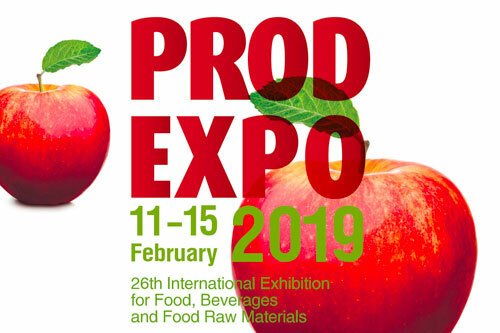 Precisely for this reason, with the intent of enhancing and sponsoring our Italian product, Apulia Food will participate at “PRODEXPO 2019”, international food fair in Russia. 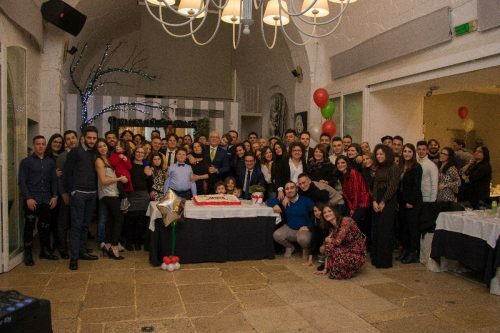 As in all the fairs in which we participate, it will be an opportunity to get to know and deal with the food industry from all over the world, showing the value of Italian and Apulian tradition. Are you curious? Do you want to come visit us?